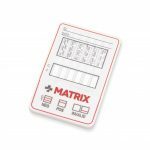 The Matrix Cup has been especially manufactured for ease of use and accuracy. The cup has a built in temperature strip to validate urine temperature and is sealed to prevent any cross contamination. 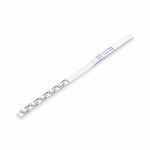 The Matrix Cup is an immunochromatography based one step in vitro test. 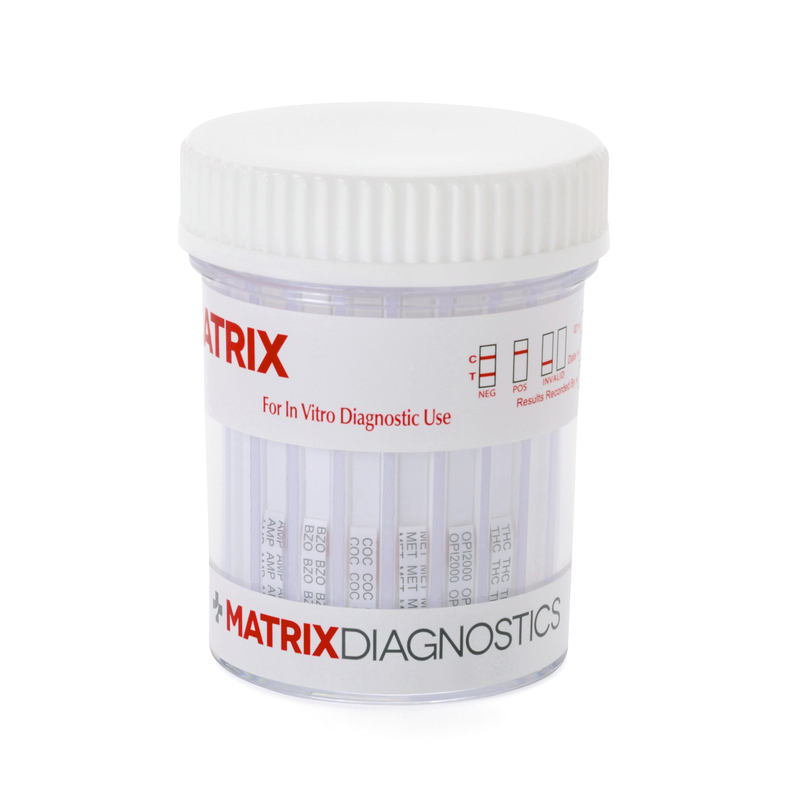 It is designed for qualitative determination of drug substances in human urine specimens. This assay may be used in the point of care setting. Below is a list of cut-off concentrations for each drug.